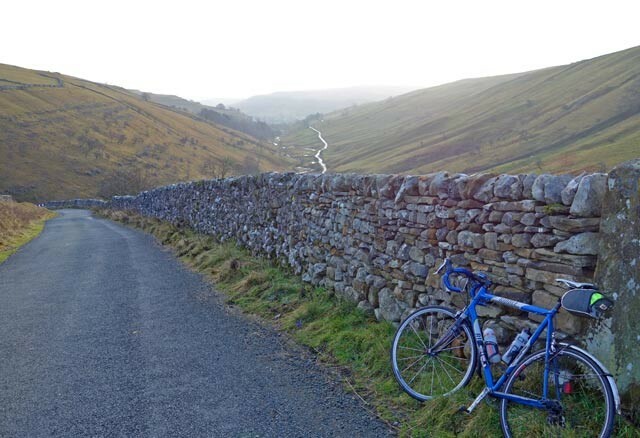 Park Rash is a very steep climb in the Yorkshire Dales – north of the village of Kettlewell towards Coverdale, it climbs over 230 meters in a short distance. 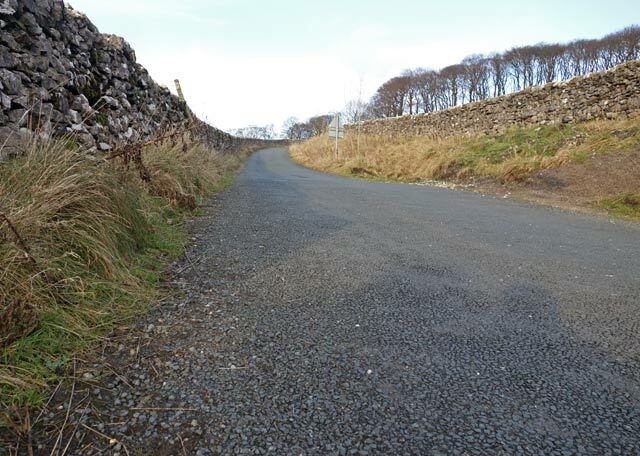 At it steepest it has a couple of 25% hairpins. I’ve ridden up Park Rash quite a few times, though I have also done several rides to the foot of Park Rash and then turned back and gone home. 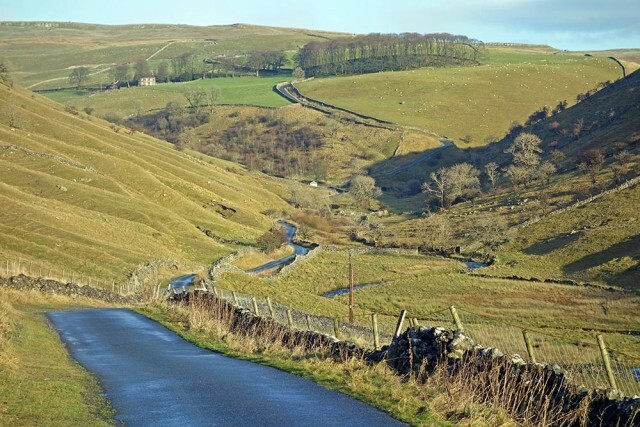 As you leave Kettlewell, there is a little ‘taster’ of things to come, there is a steep road which you take, turning left (Cam Gill Road). 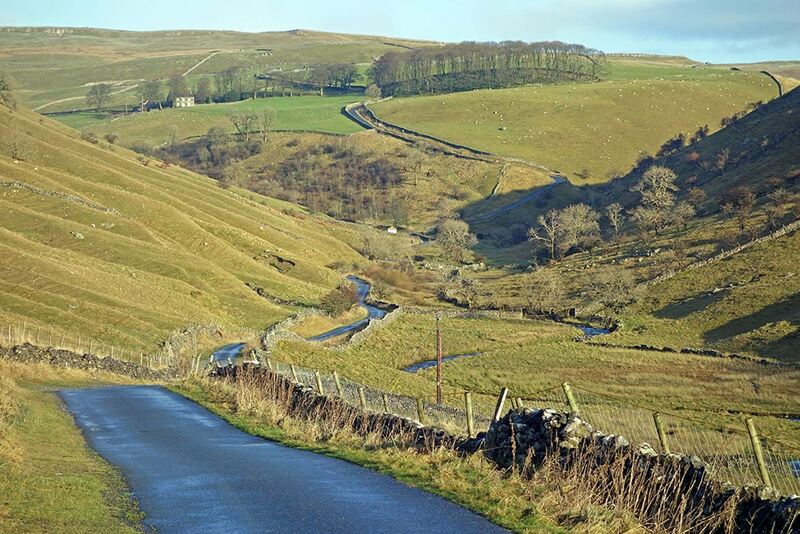 It is around 22%; but this is not actually Park Rash, you descend back to the small stream (Cam Gill Beck). Then you will see Park Rash looming in the distance. 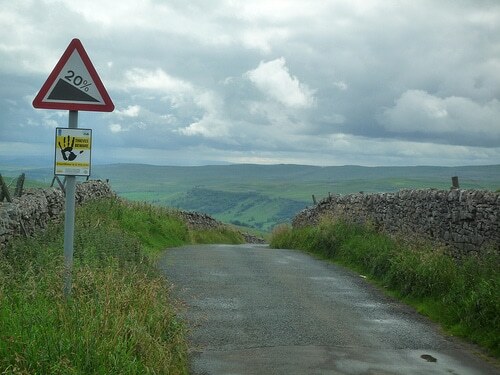 The start is the hardest, as you have a section of 25% gradient to negotiate. 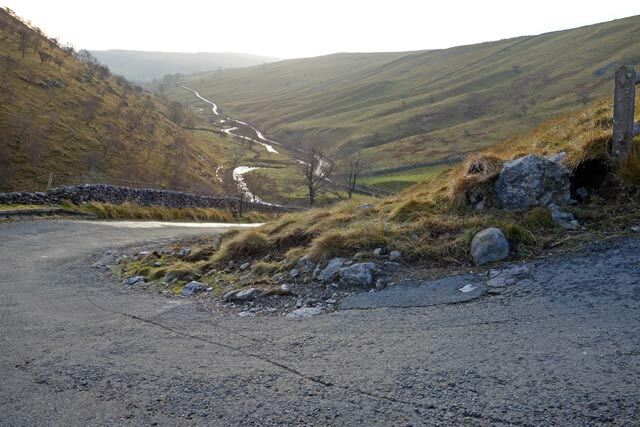 If you can take the hairpins at the widest – certainly avoid going on the inside, where it is steepest. 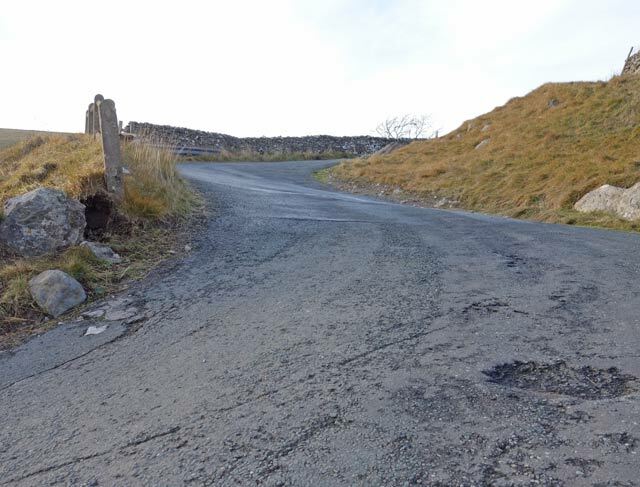 After the first two turns, the climb diminishes in gradient. But, it is consistently around 10% for at least a kilometer. As you get nearer the summit there are moments of easing gradient, which give you chance to recover a little. Stopping to take a photo on the way down.